The e-Commerce battleground is increasingly focused on who can best meet growing consumer expectations for shopping experiences that are simple, fast, reliable and – above all – convenient. It comes as no surprise, then, that customer-centric delivery now represents a key differentiation point for retailers looking to win the biggest share of consumer spend. 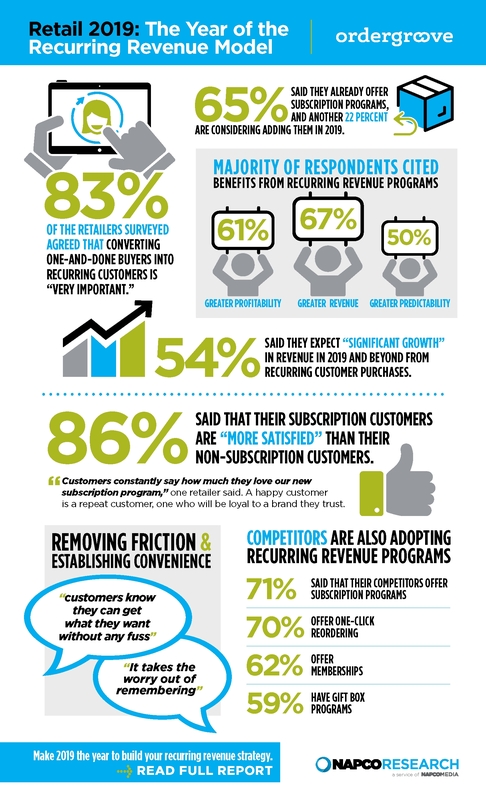 51% said that if a personalized option were available to them, they would use it. Check out the report now! Take a deep dive into data from Black Friday and Cyber Monday 2018 to see how consumers are shopping and financing their purchases, and what retailers need to learn for 2019. Consumers shopped consistently shopping throughout the entire holiday weekend.